Raffaele Barletta starts operating in the Real Estate development in 1953 with Barletta Costruzioni during the demographic and economic boom. Barletta Costruzioni built several units for the private and public sector in Rome and in its hinterland, especially in the city of Latina in which the company has developed over 2,700 units. With the overcrowded RE market during the economic boom, the key was innovation. For this reason the Group started to focus its investments in hinterland cities which were facing an exponential growth phase. During the second economic boom of the 80s, Barletta Costruzioni developed over 6,000 units across central Italy for both public and private clients. Additionally, the Group has developed and donated to public and charity entities units and buildings such as kindergartens, schools, churches and accommodations. 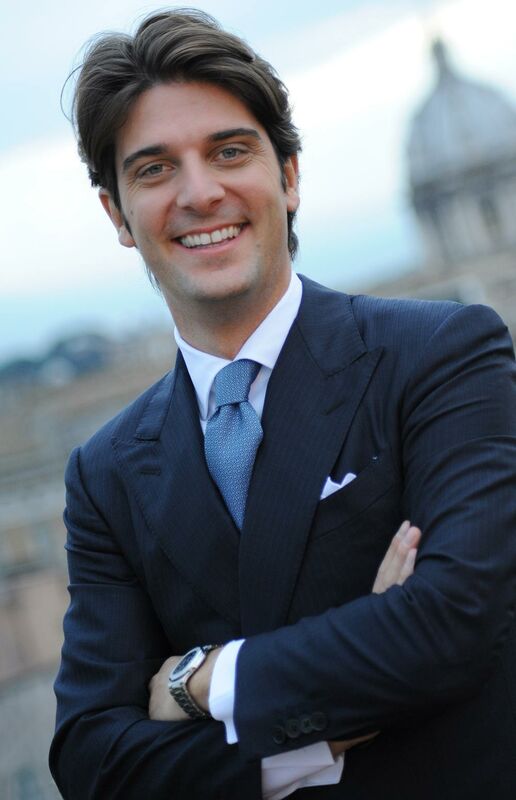 Paolo Barletta is a 31 year old Italian serial entrepreneur, investor and impact philanthropist. Over the last 10 years, he has successfully launched several companies across diverse business sectors, including real estate, technology, fashion, cinema and social impact. He currently is the CEO of Gruppo Barletta, a leading Italian real estate company. Paolo grew up in a family of Italian constructors and has been involved in the Real Estate business since a very young age, both in Italy and abroad. In 2010 Paolo leads a complete corporate reorganization of his family business Il Gruppo Barletta and becomes Chief Advisor of Finance and Development Department. When his father passes away he becomes Chief Executive Officer and leads the company throughout the toughest Real Estate market years, successfully growing it by 25% per year, increasing the NAV for over 60 million and going from 48 to 250 employees. To date, the company has four main business areas and a pipeline in Real Estate market of over EUR 600 m euros for the 2018-2023 period. In parallel to Paolo’s main business, he expanded his investments in Venture Capital sector with a dedicated EUR 40 m investment vehicle named Alchimia Investments and supported by a selected group of Institutional Investors. Paolo is fluent in four languages and is a real globetrotter as well as an airplane pilot himself. He composes music, plays piano, has a passion for fast cars and is a tennis player. BUILD THE FUTURE. SINCE 1953.